Courtesy of Nancy Benton, this is a photo of Mary Lou Noyes, daughter of Ray Noyes and Bettie Brewer of Liberal, Missouri. Mary Louise “Mary Lou” Noyes, b. Nov 15, 1913 at Liberal, died May of 1953 in Kansas City. 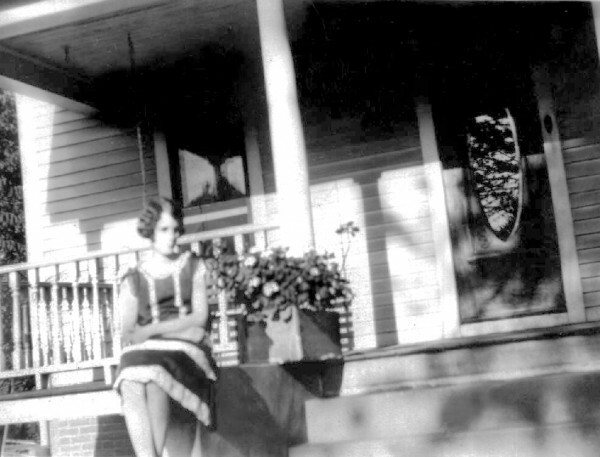 At the age of 15, she married (1) Frank Bevans Jr., on Aug 10 1929 in Crown Point, Lake, Indiana. They divorce, and at the age of 19 she married (2) Philip J. 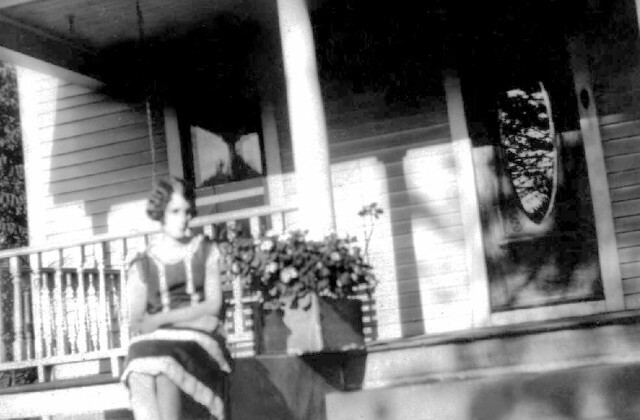 Hurt on Sept 6 1933 in Carthage, Jasper, Missouri. 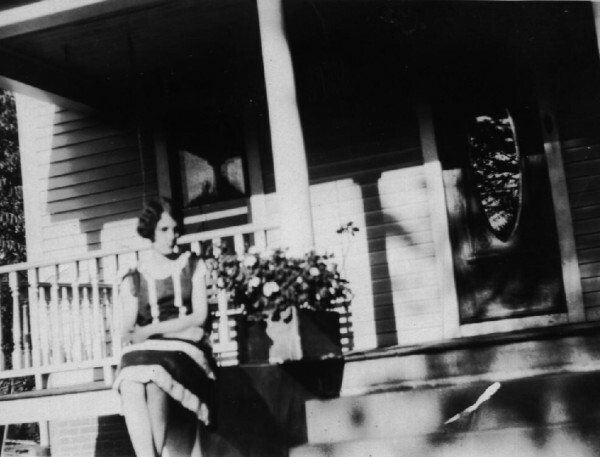 Mary Lou was living at Laurenburg, NC at time of Ray’s death in 1941. Mary Lou died May 1953 at the age of 40. She had no children.